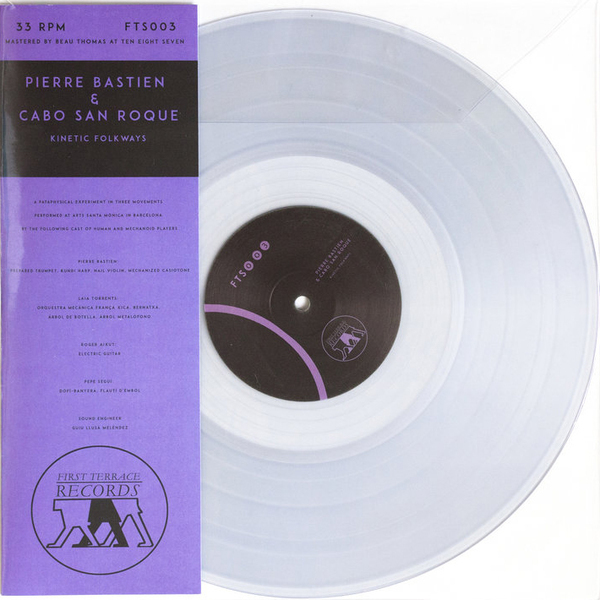 Canny split between veteran mechanical soundsmiths Pierre Bastien & Cabo San Roque on one side, and the none-more-enigmatic Breadwoman improvising with soprano saxophonist Adrian Northover and Dave Tucker on guitar. 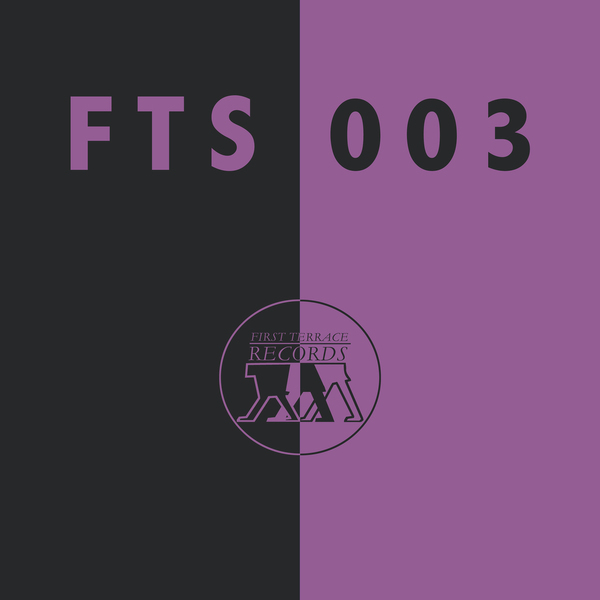 “First Terrace deliver another instalment of their split series, following on from the meditative trip supplied by Chihei Hatakeyama and Vida Vojic on FTS002 & the blissful first edition from K. Leimer & Like A Villain. 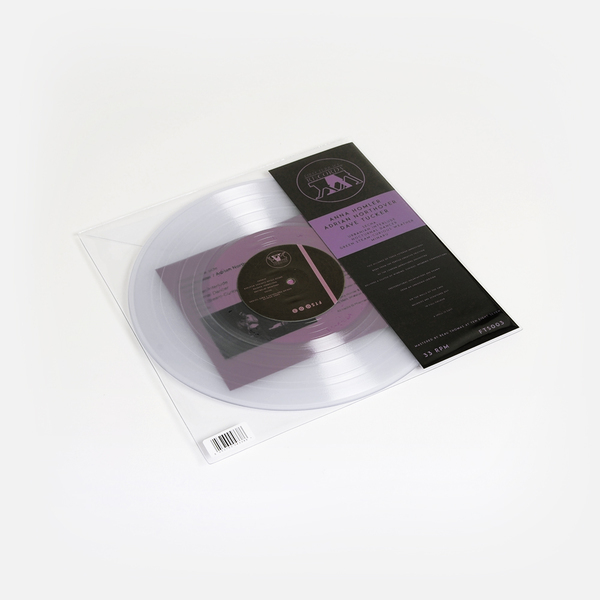 On the ‘line’ side of FTS003 we hear the meeting of three veteran improvisors - Anna Homler (Breadwoman/Pharmacia Poetica), Adrian Northover (Remote Viewers) and Dave Tucker (The Fall). Born from the fertile creative friction of the London Improvisers Orchestra, they incantate together to deliver a clutch of winding, curious, mesmeric compositions.